Freshippo (also known as Hema) said it has recently opened 10 stores in 10 Chinese cities, giving the New Retail-driven supermarket chain a foothold in four new markets and expanding its network to 46 stores in 13 cities across the country. 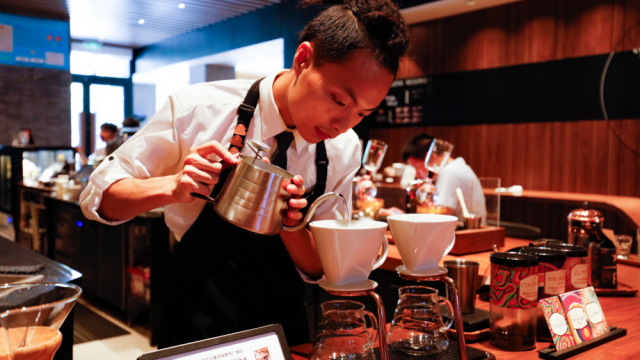 For the first time, Freshippo is now serving consumers in Xi’an, Nanjing, Wuhan and Guangzhou. The other stores were opened in Beijing, Shanghai, Hangzhou, Suzhou, Chengdu and Shenzhen, adding to existing networks in those cities. Freshippo also has locations in Ningbo, Fuzhou and Guiyang. Freshippo, which merges online and offline retail to improve in-store and delivery services to consumers, opened its first location in early 2016. Last year, it added 17 new stores, and another 23 have opened in the first four months of 2018 alone—an average of one every six days. “Freshippo is already sprinting fast, but we want to be even faster in 2018,” said Freshippo CEO Hou Yi. Hou was mum on specific figures but said the new stores would continue to launch in both existing and new markets. 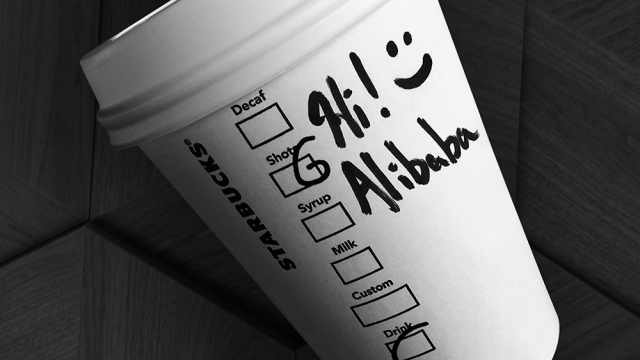 In January, Alibaba announced that it would launch 30 new stores in just Beijing before the end of the year. And two more stores are planned for Xi’an. 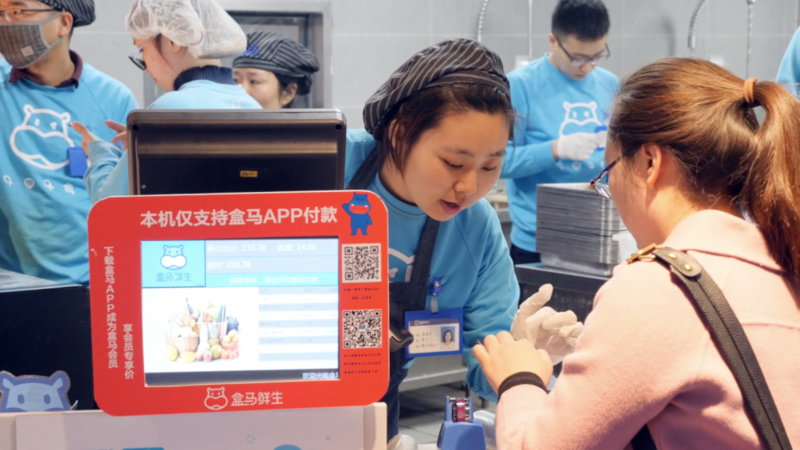 Freshippo has gained popularity in China for its mobile-first approach to grocery shopping. Shoppers use a mobile app to scan items as they shop to get product information and make better-informed buying decisions. Or, they simply order their groceries through the app for delivery. Each store serves as its own fulfillment center, allowing Freshippo to deliver in as fast as 30 minutes to consumers who live within a three-kilometer radius. Mobile-payments provider Alipay, also available through the app, is used for checkout. 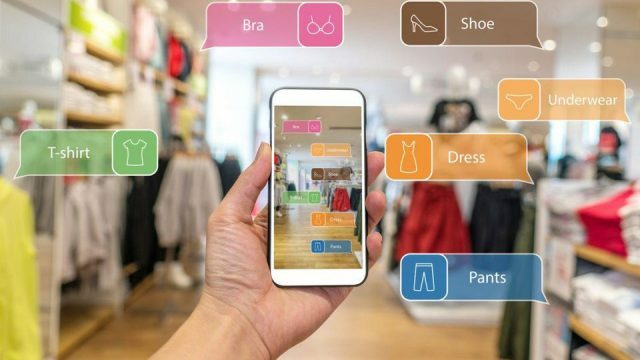 Information about previous purchases help to generate highly personalized recommendations that enhance the shopping experience for consumers the next time they open the app or visit a store. Freshippo has been growing beyond those services, expanding into 24-hour delivery, launching an adult-products category and offering Freshippo Cloud to shoppers, which grants them access to inventory that may not be present in a physical store. 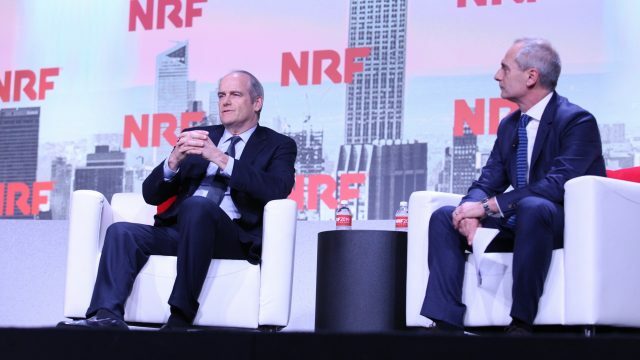 “We must blaze the trail and be the pioneer of New Retail so our partners, such as the farmers, brands, real estate firms, restaurant operators and even our cohorts can learn from our experiences,” Hou said.